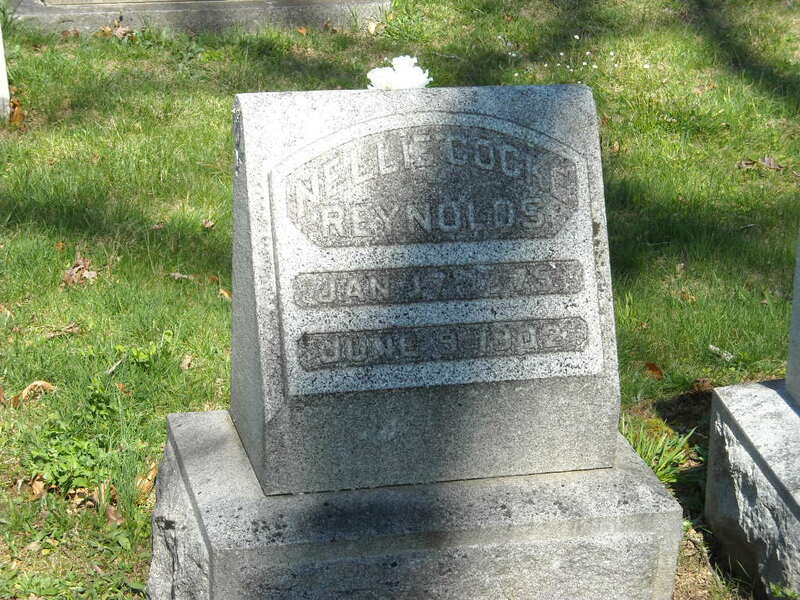 father, John Daniel Reynolds, was an early Asheville medical practitioner. specialized in the treatment of tuberculosis. Health at the University of North Carolina at Chapel Hill and in 1935 he served on its faculty." private institution founded in 1900 as the Asheville School for Girls. E.W. Grove and Thomas A.
Cosgrove, the chief executive officer and headmaster, were the principal owners of the school."